The Mormon narrative on divine creation has interesting parallels with creative process described by Fred Brooks. In Mormonism, the creative process is itself a symbol of Eternity. 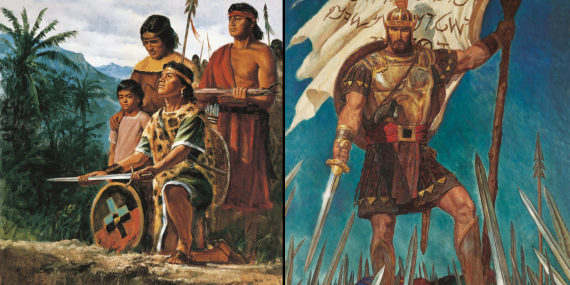 The Book of Mormon wrestles with the tension between aspiring to peace but being faced with the reality of a fallen world.